Hope you enjoyed your holiday with your families! Field trip to the Boca Museum of Art! 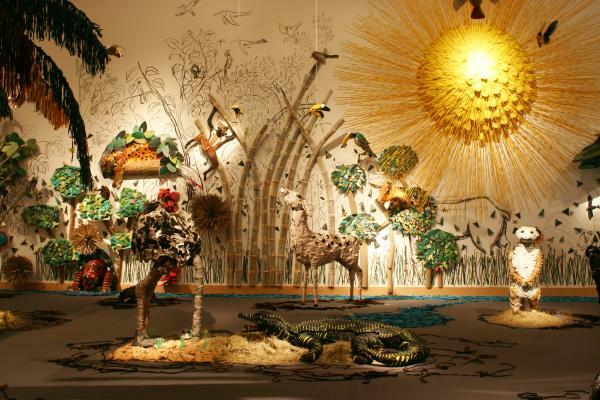 Meet at the museum at 10 a.m. to see the Federico Uribe installation as well as the rest of their permanent collection. Make sure you bring your PBSC student id. Click here for directions to the museum . Next week, Dec. 9 is our last class.. we will be working on an InDesign project in class. Please see earlier posts for lynda.com videos. Critique on Identity System Branding Project! Please have an Illustrator document (.ai file) in your folder on the server as well as a final PDF document saved for critique today. 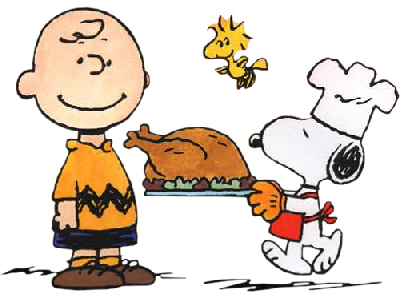 Next week: Friday, November 25, Thanksgiving! 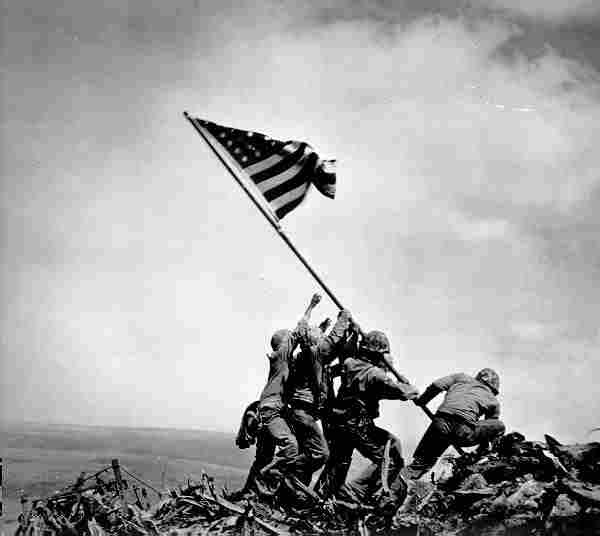 NO CLASSES HELD: HAPPY VETERANS DAY!